Election When: Wednesday, April 17th 7pm Where: Desert Ridge High School. 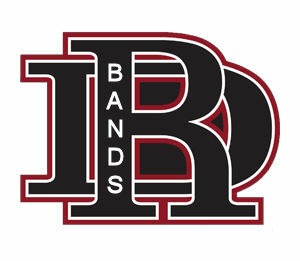 Help support the DRHS Band by making a donation. Simply click the “Donate Now” button above. 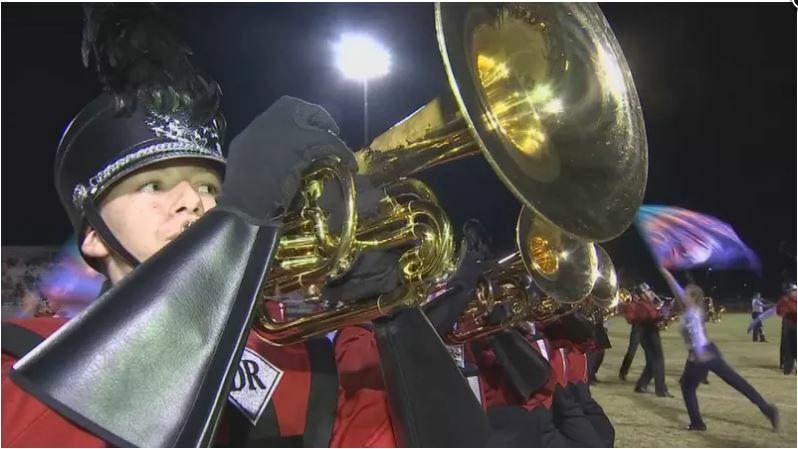 To make a donation to a specific student account, please enter the students name in the comment field when submitting your donation. Thank you. 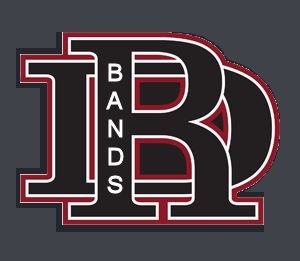 Follow Desert Ridge Bands on Social Media! Error: Error validating access token: Session has expired on Sunday, 09-Sep-18 20:25:11 PDT. The current time is Saturday, 20-Apr-19 07:53:48 PDT. Congratulations band members in all state band and orchestra! ... and more good news!!! Among the High School division... Jazz Black 1st place and Jazz Red 3rd place!!! Congratulations to Jazz Red and Jazz Black on their amazing performances at the Highland Jazz Festival. Both groups earned Superiors from all judges!!!! Come out to vote April 17th at 7pm! Harkins fundraiser is now open! Turn in your orders by Nov 9th for delivery Nov 15th! Don’t forget to turn in your cookie dough orders - due Monday!